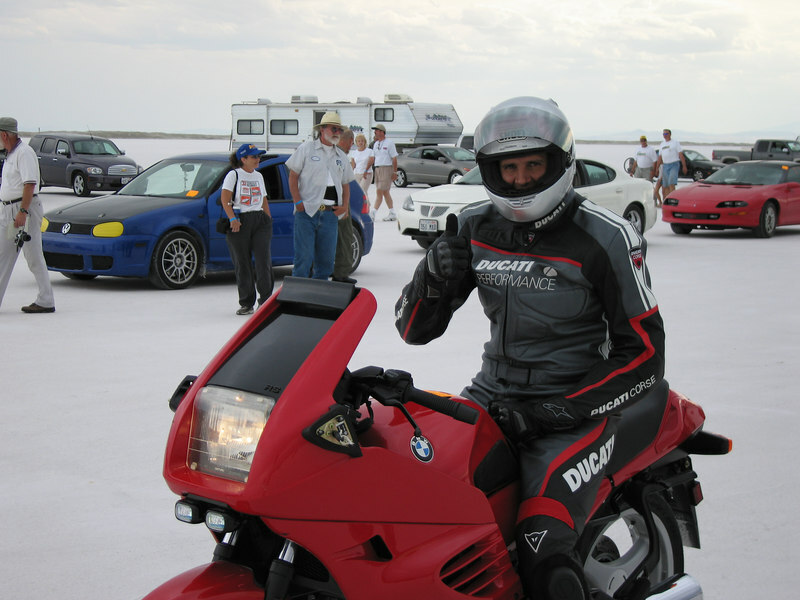 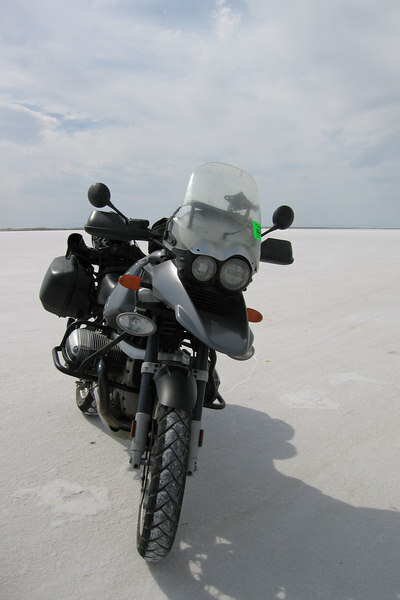 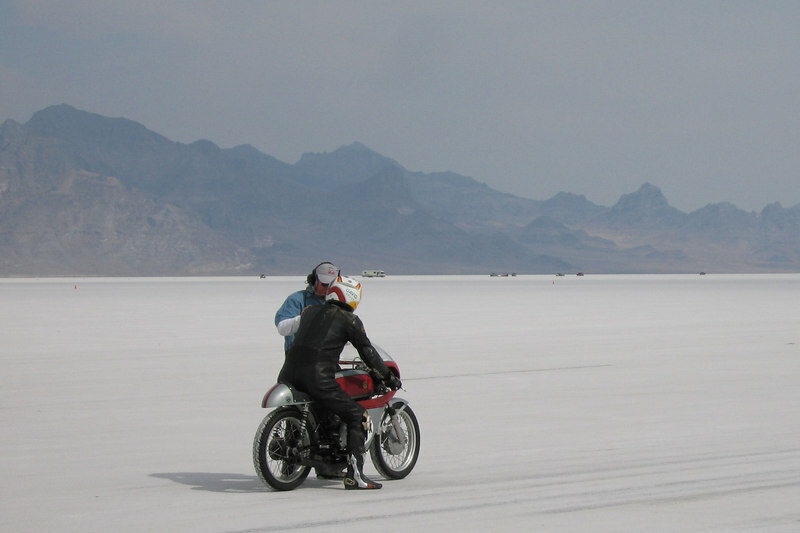 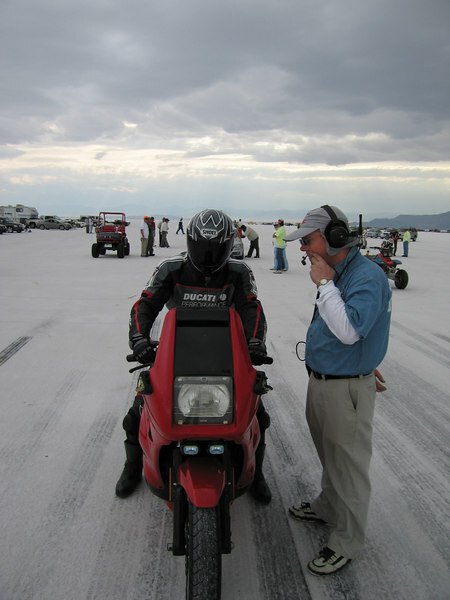 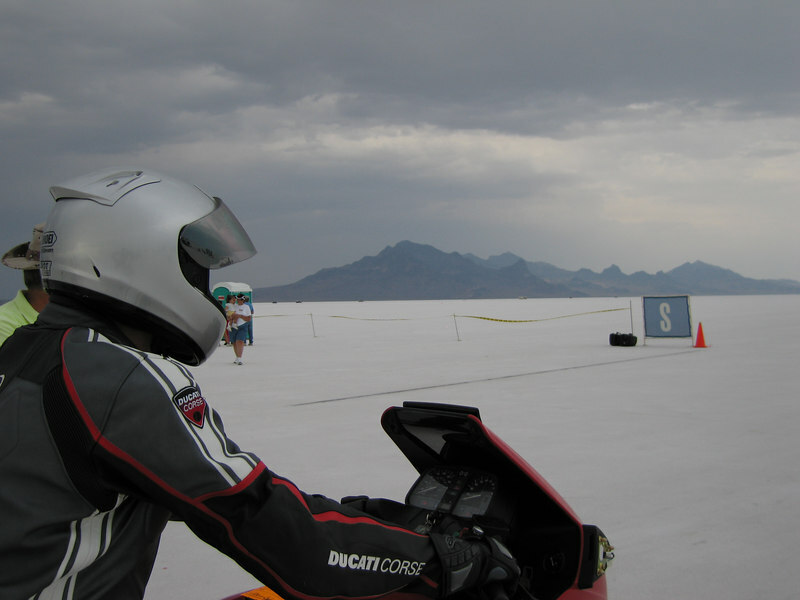 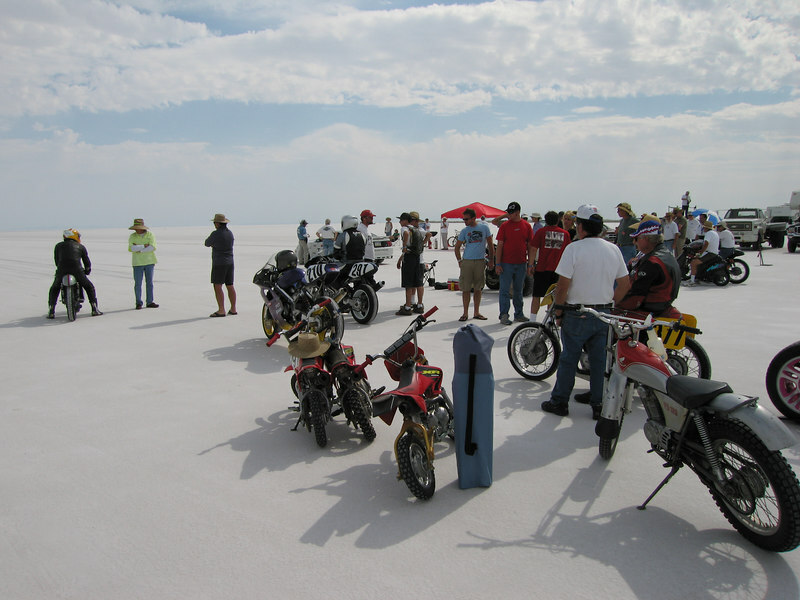 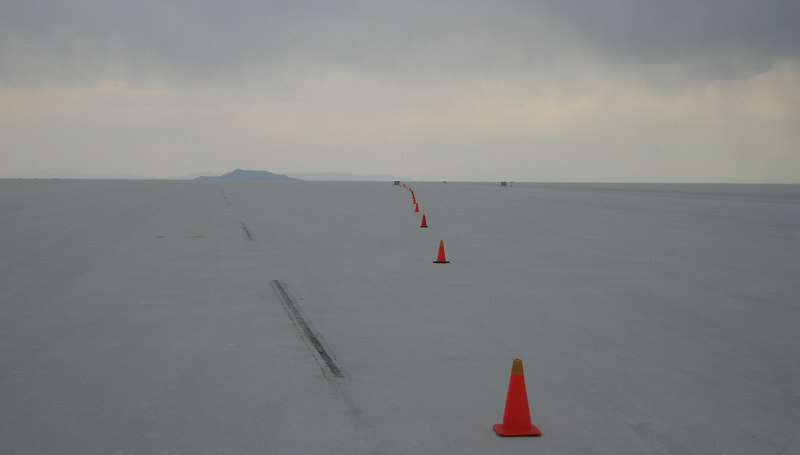 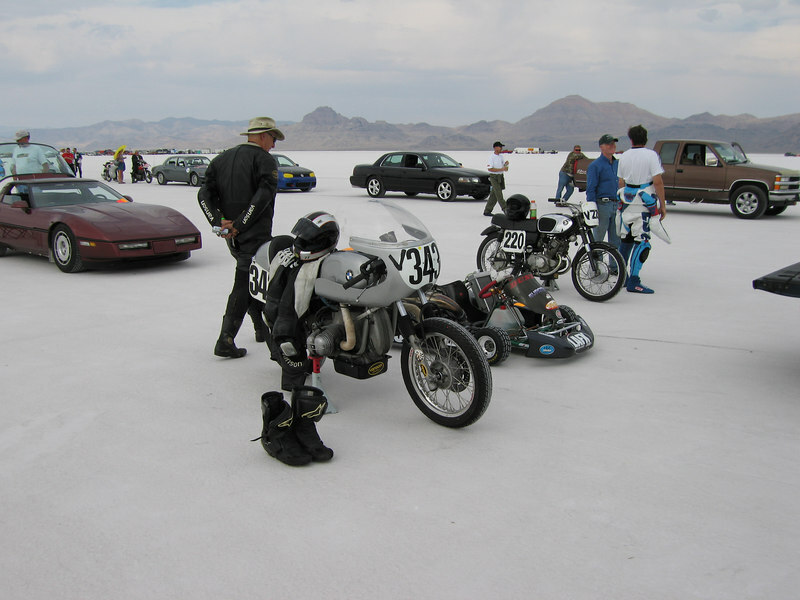 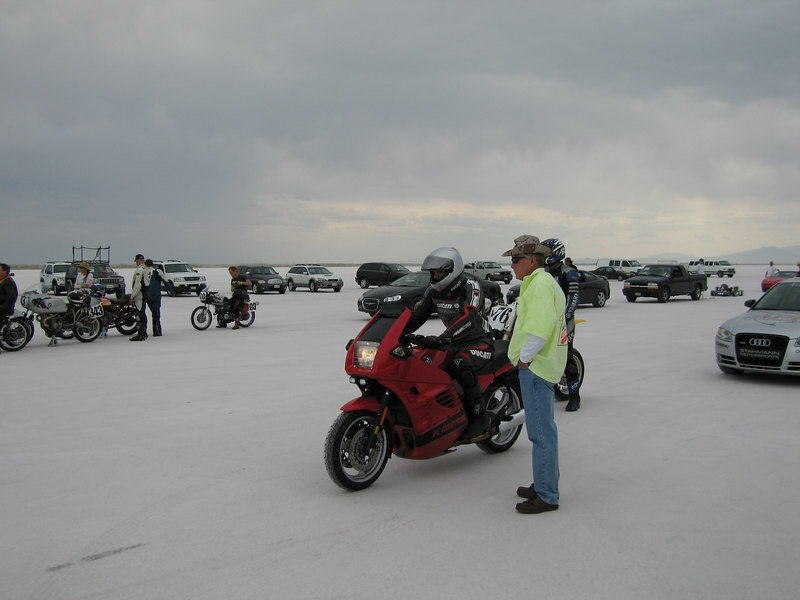 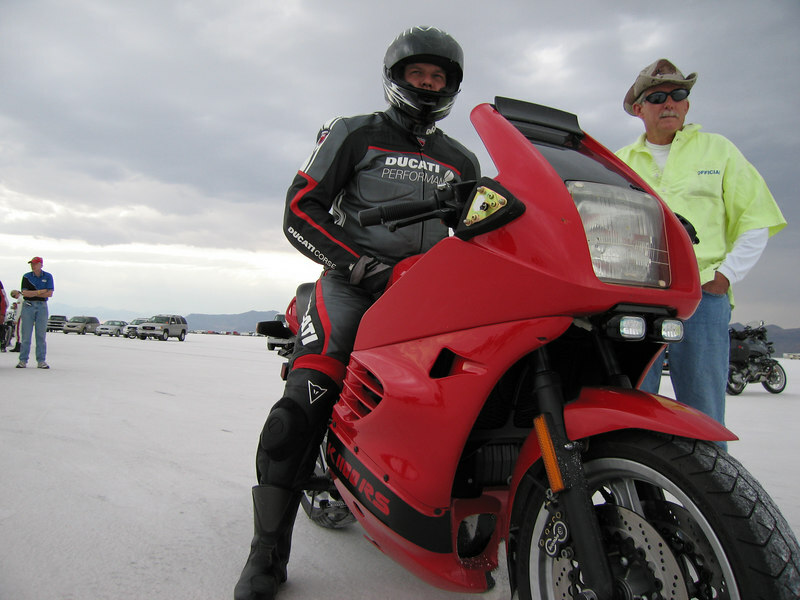 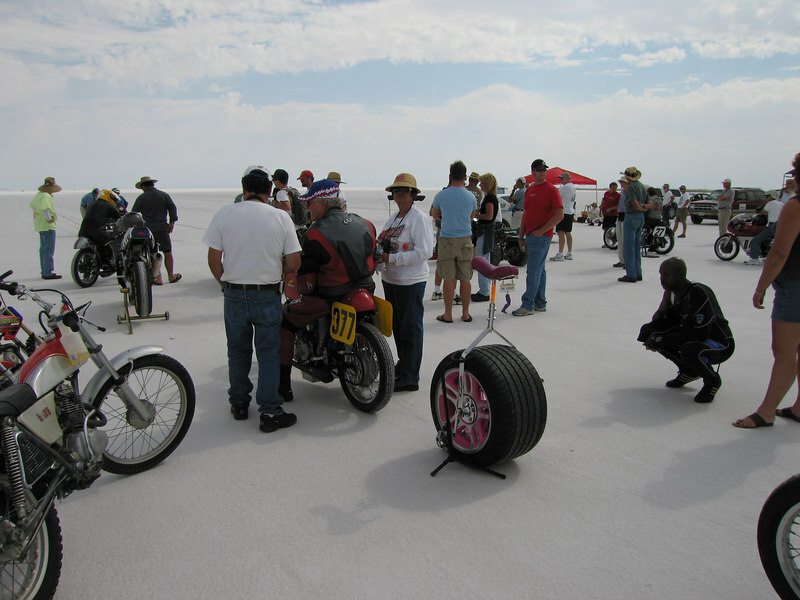 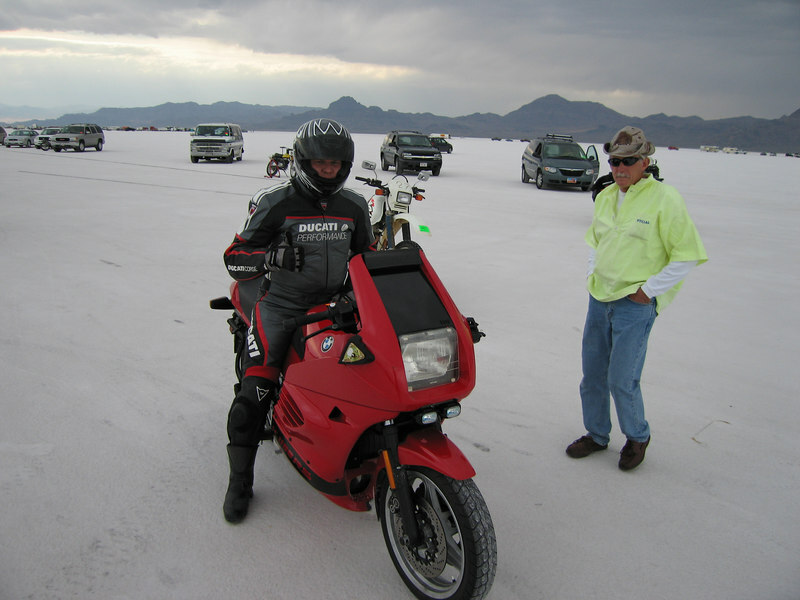 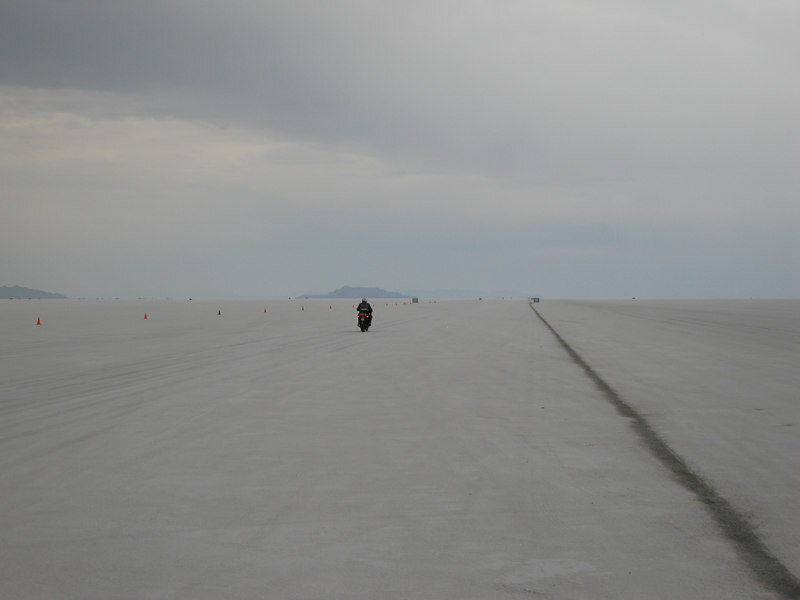 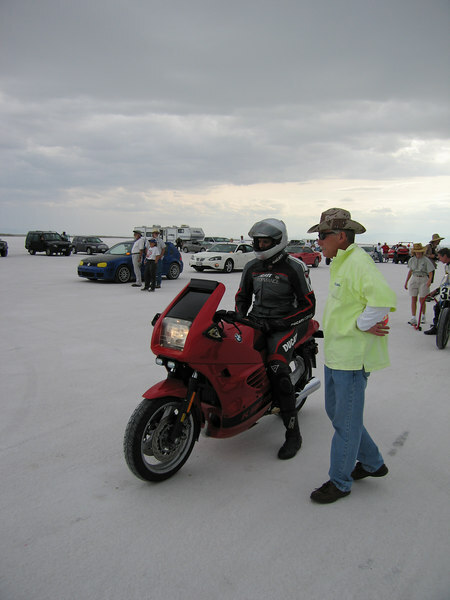 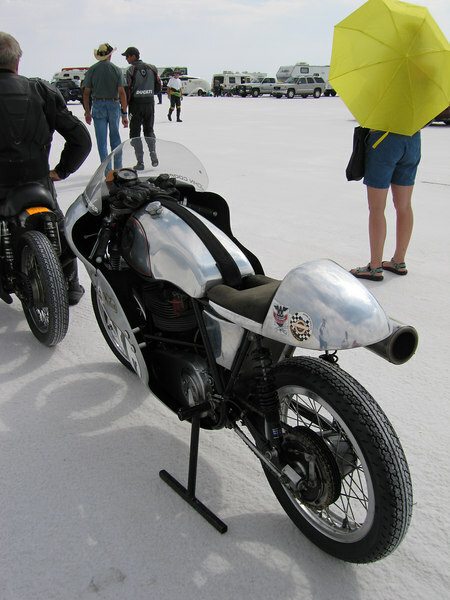 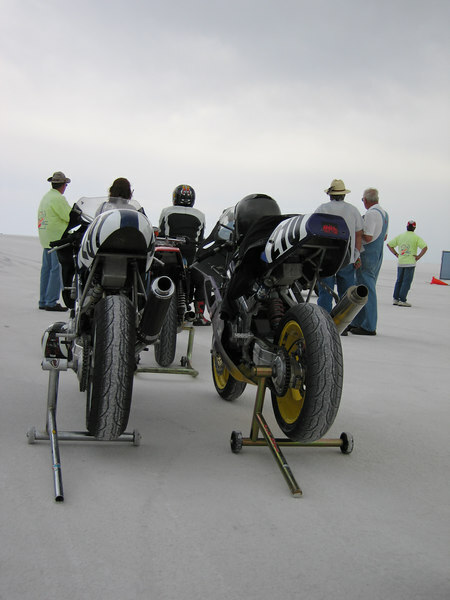 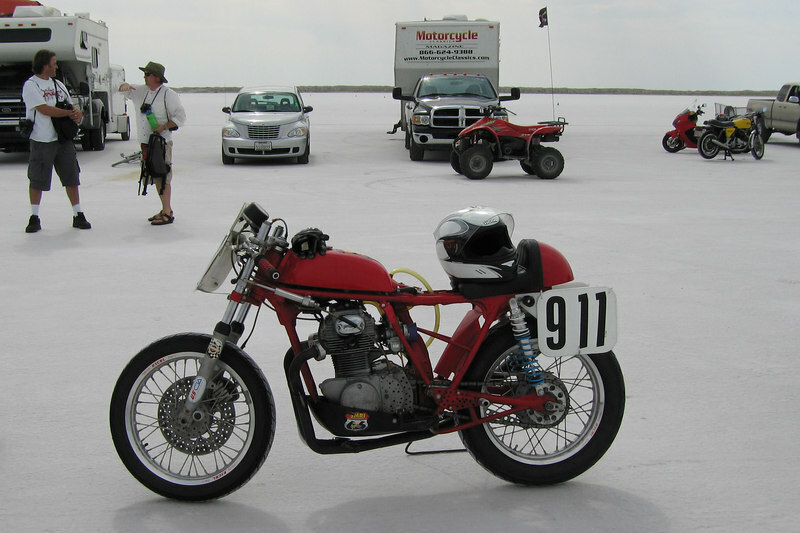 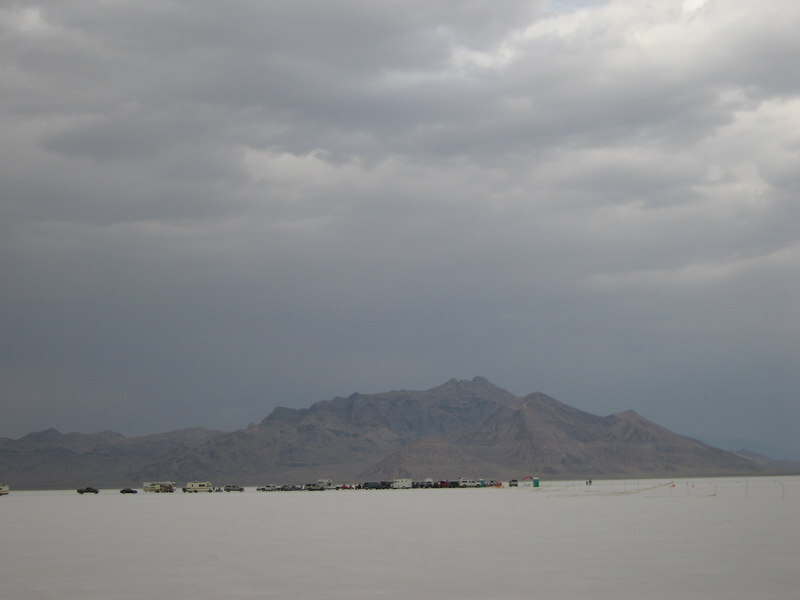 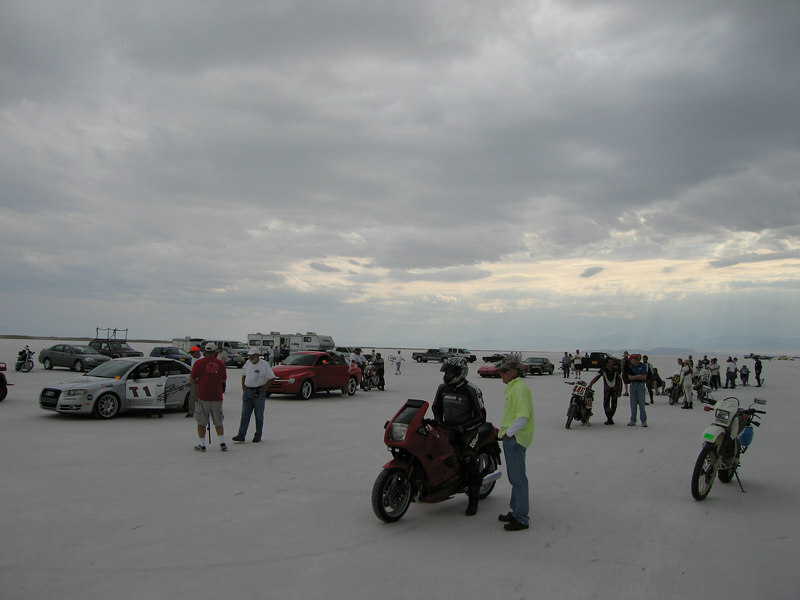 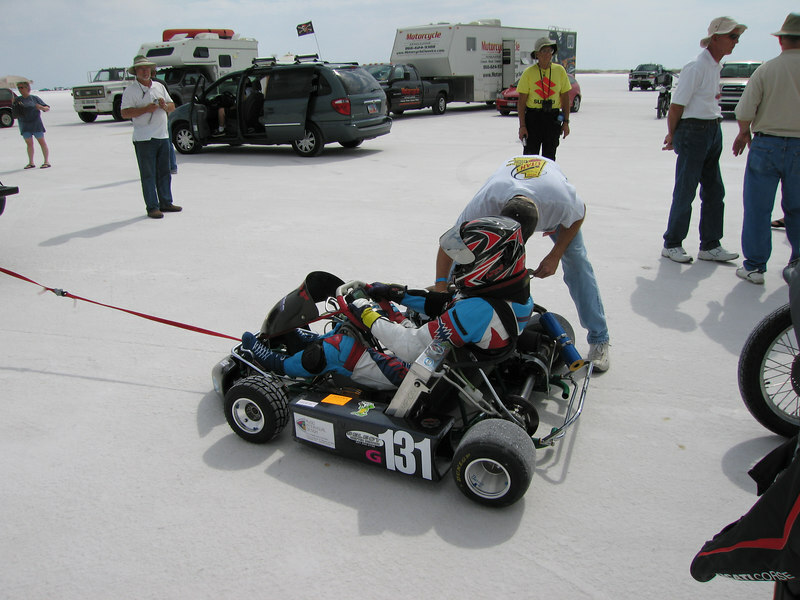 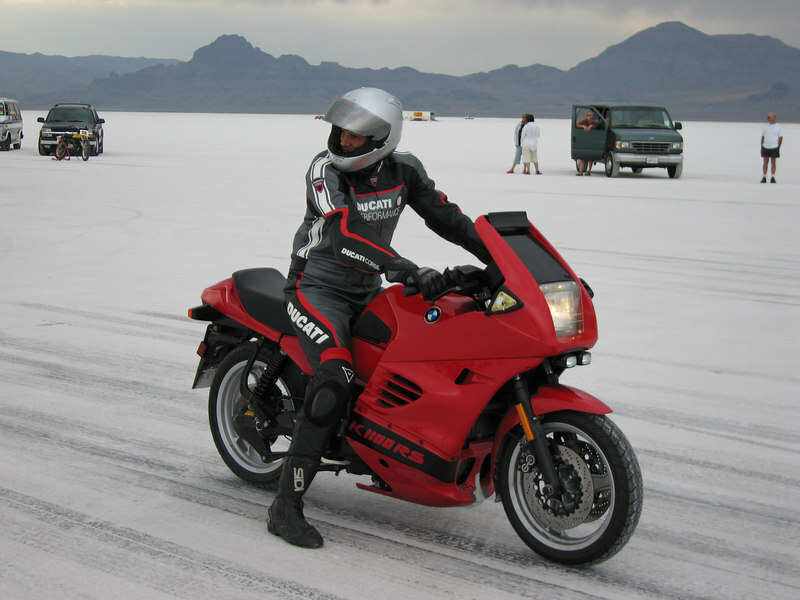 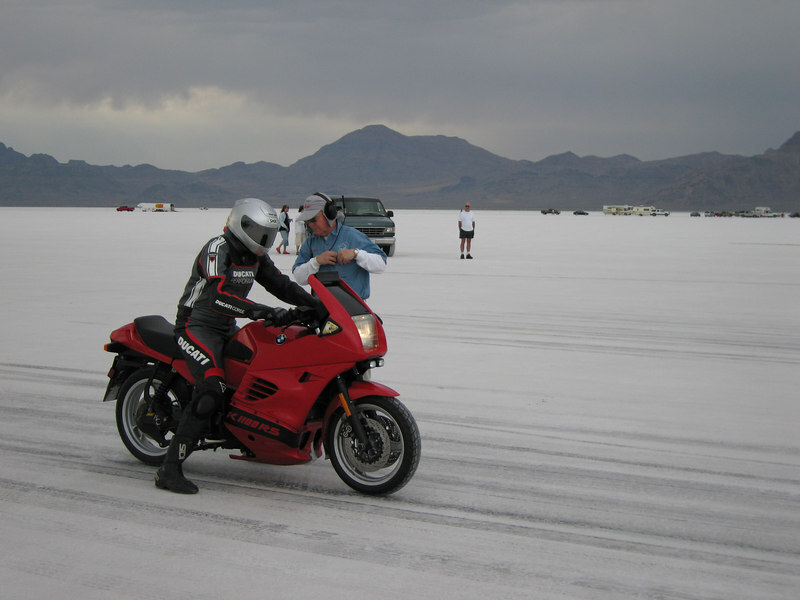 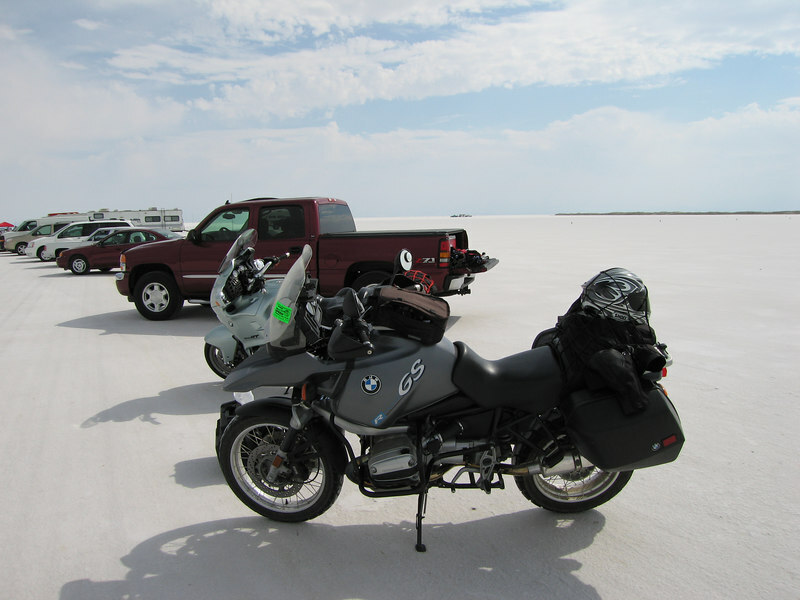 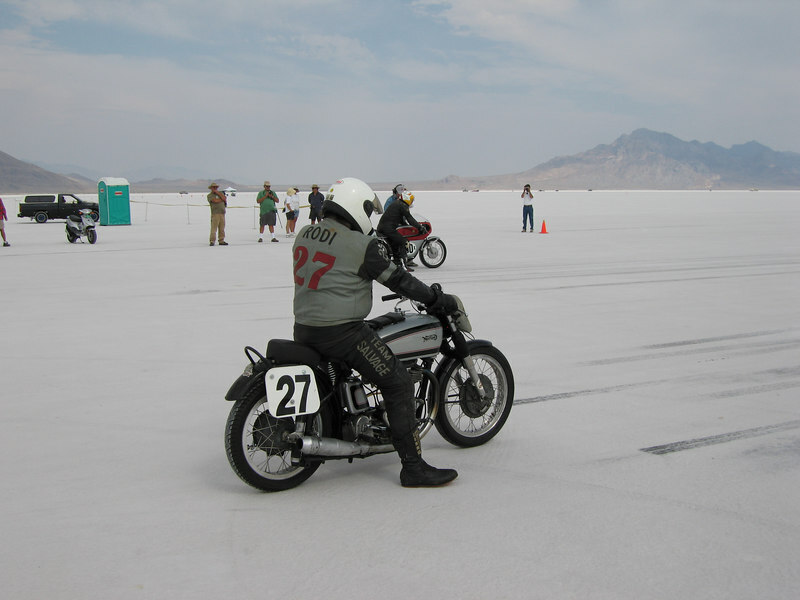 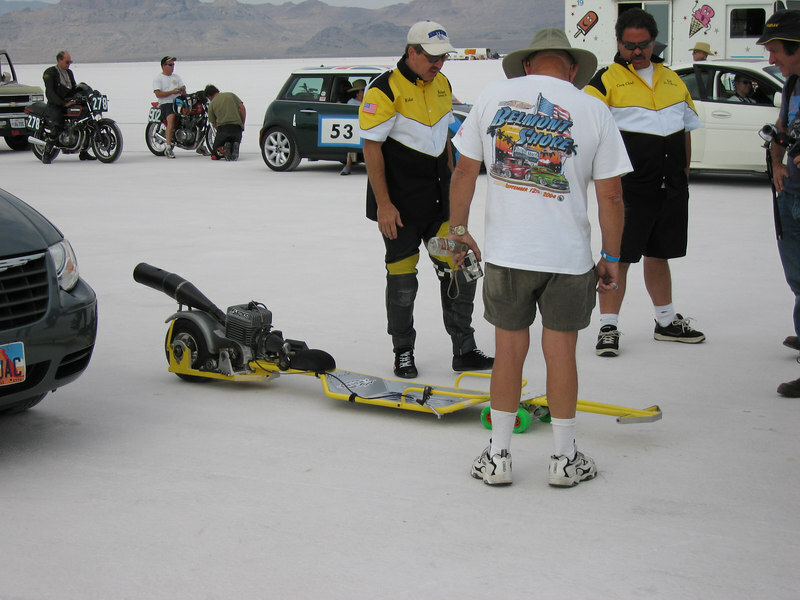 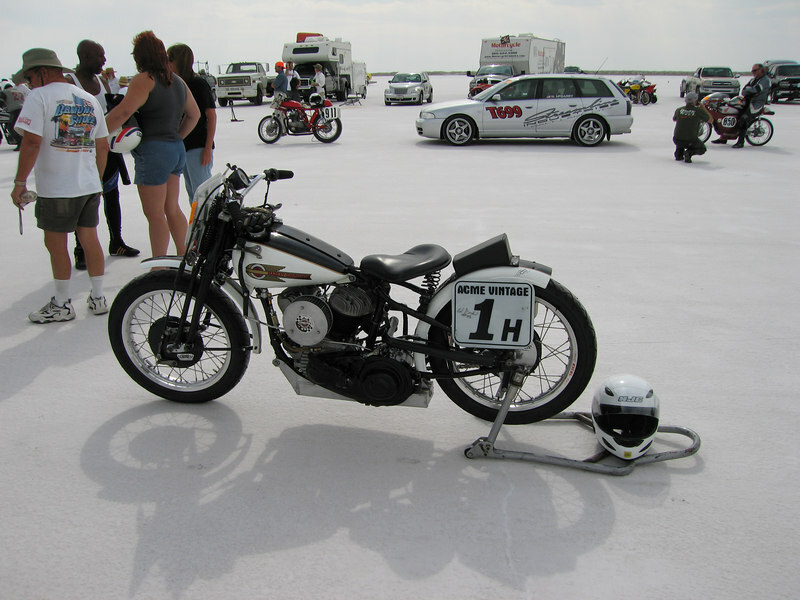 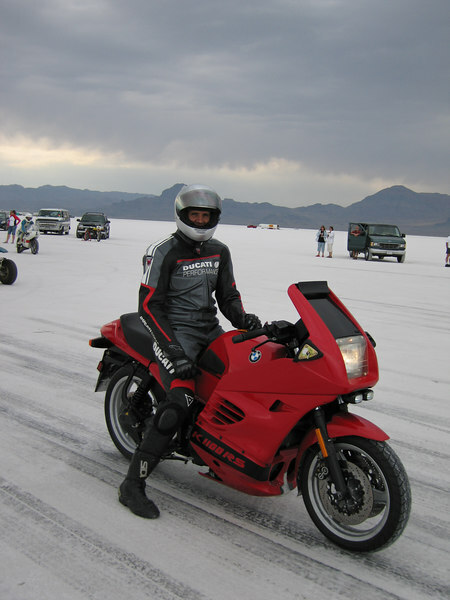 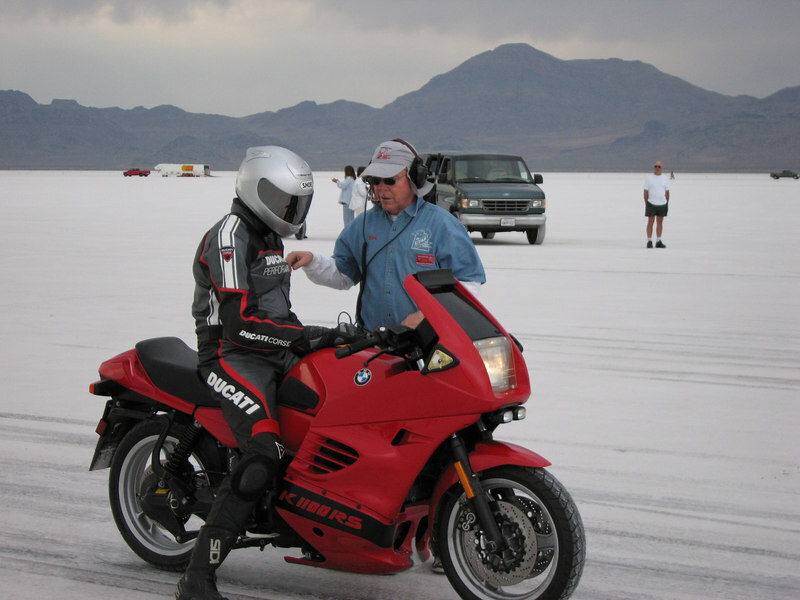 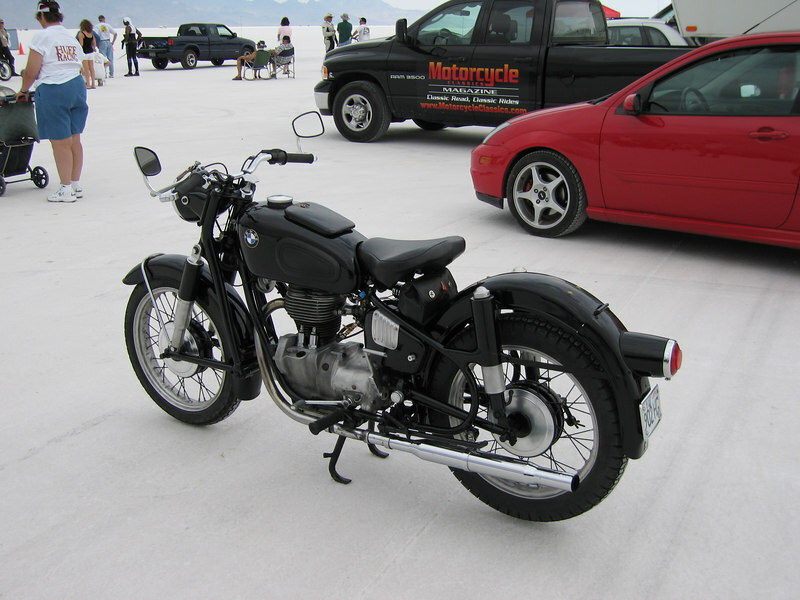 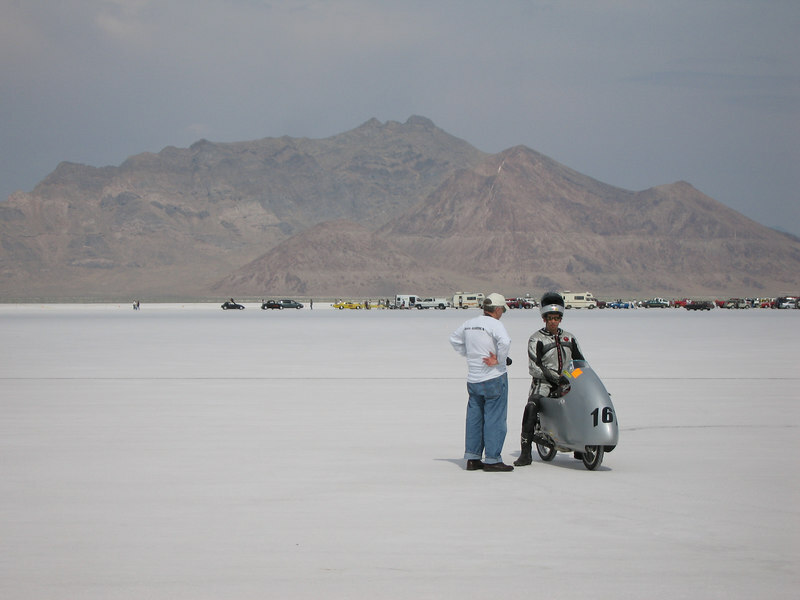 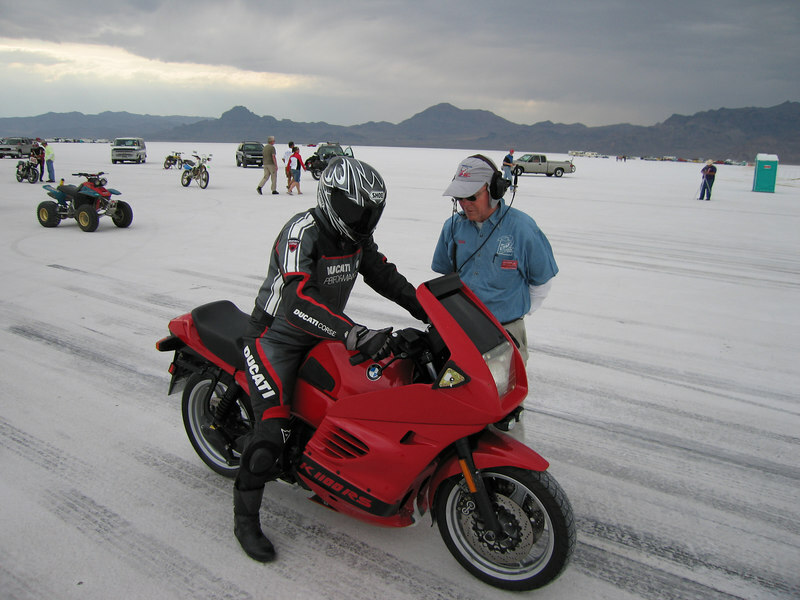 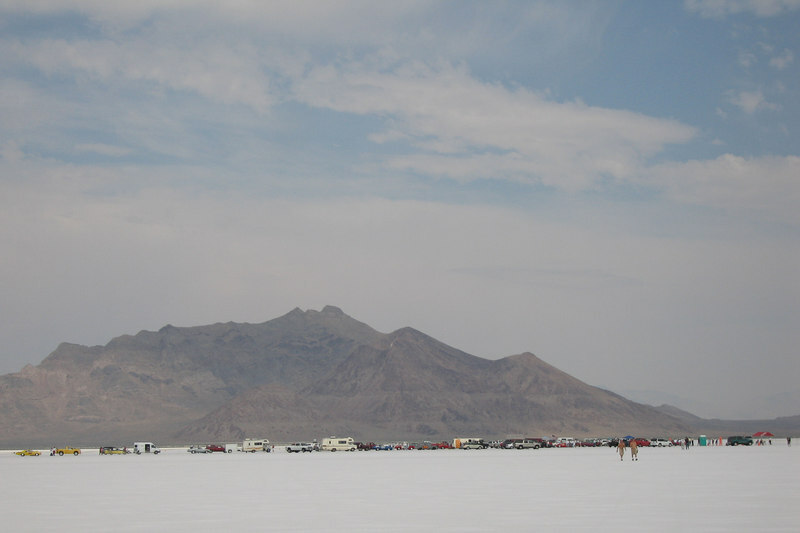 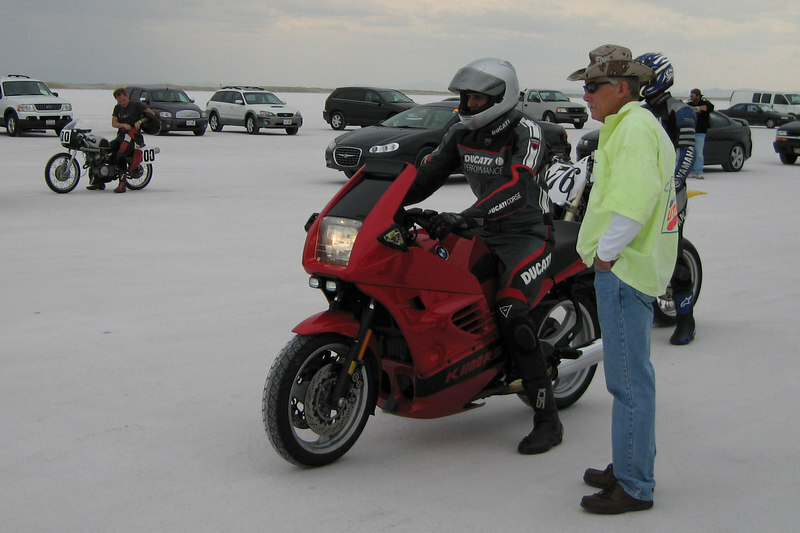 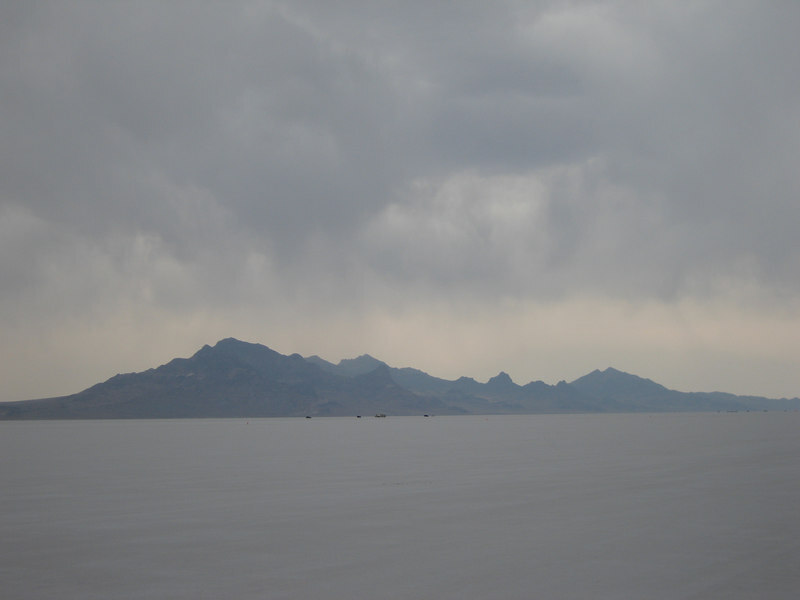 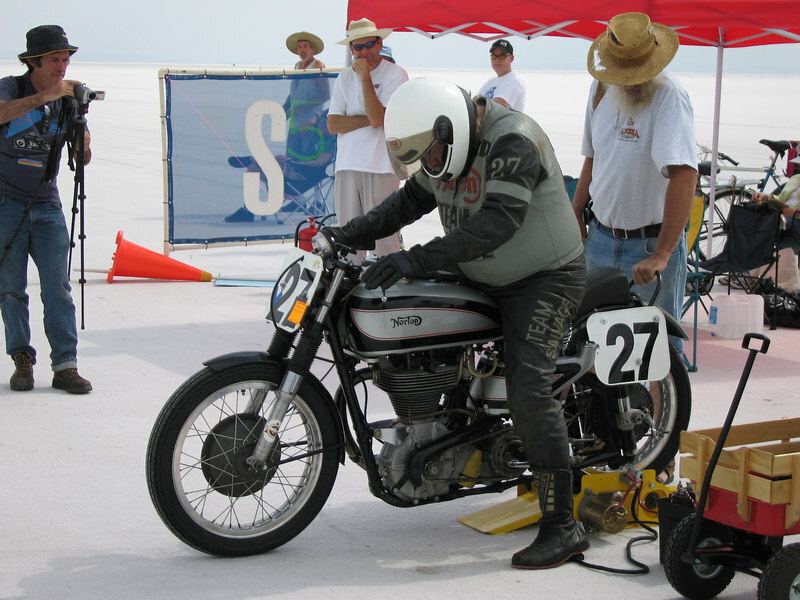 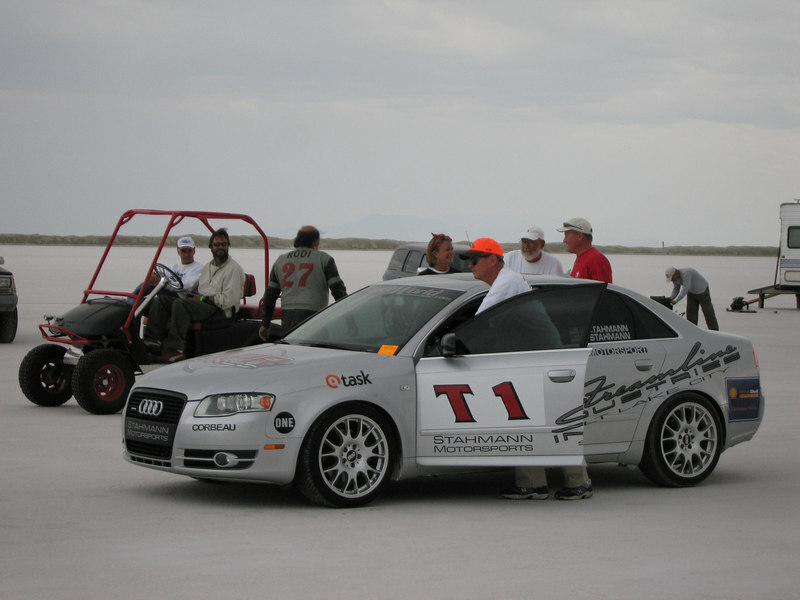 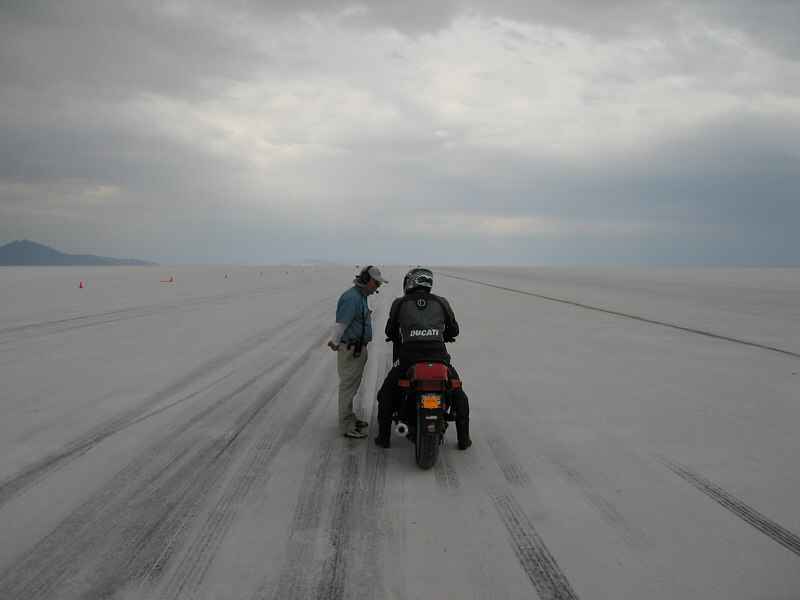 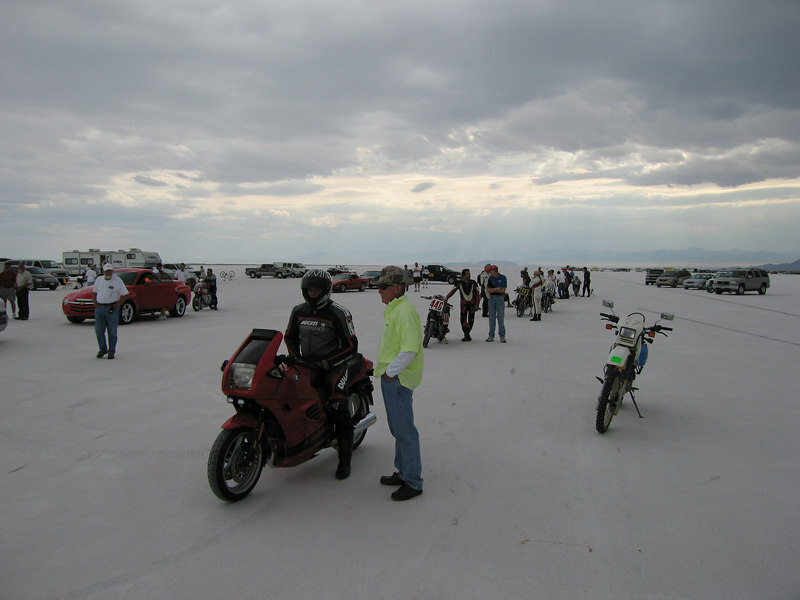 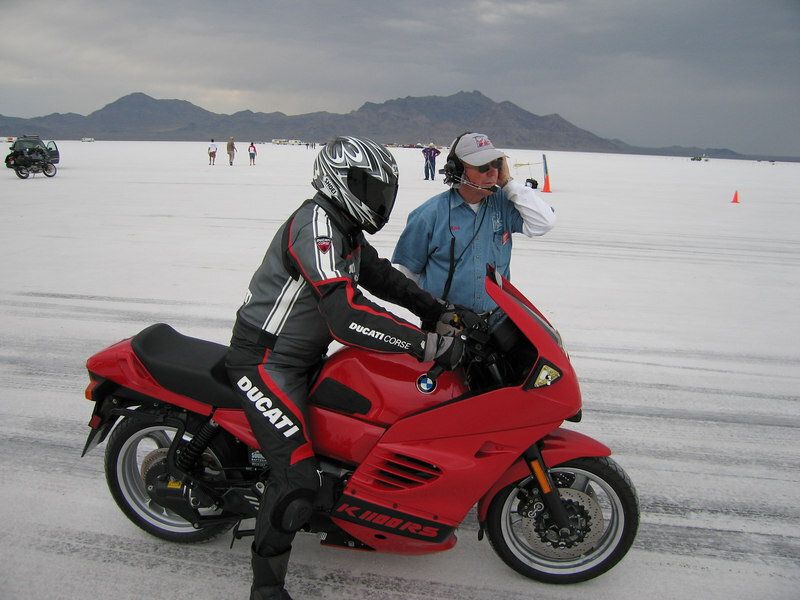 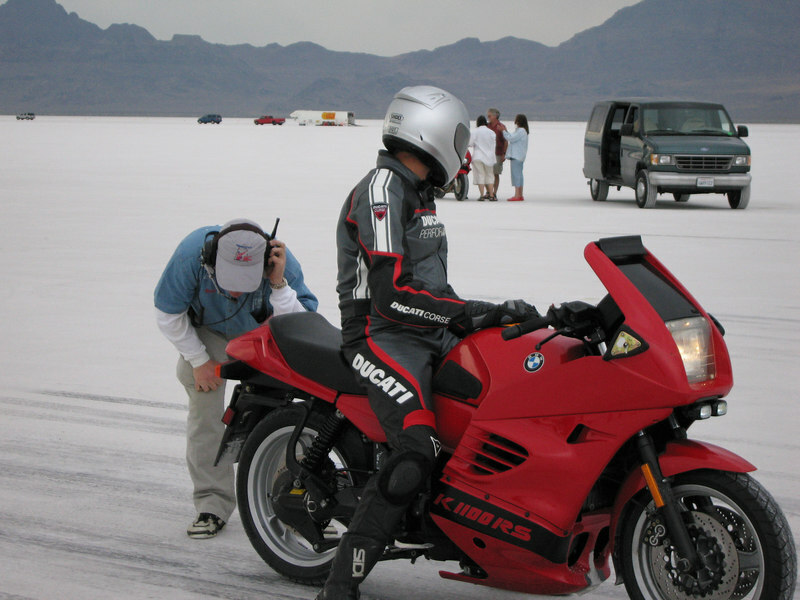 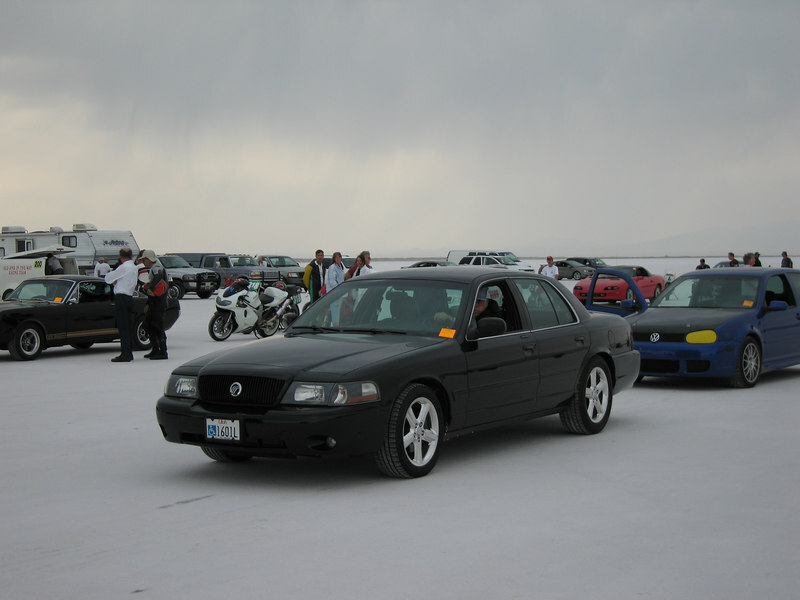 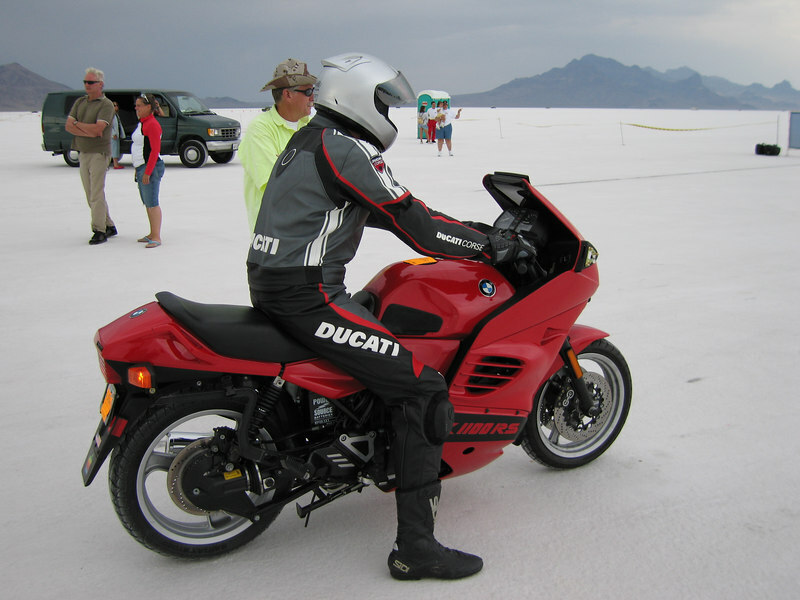 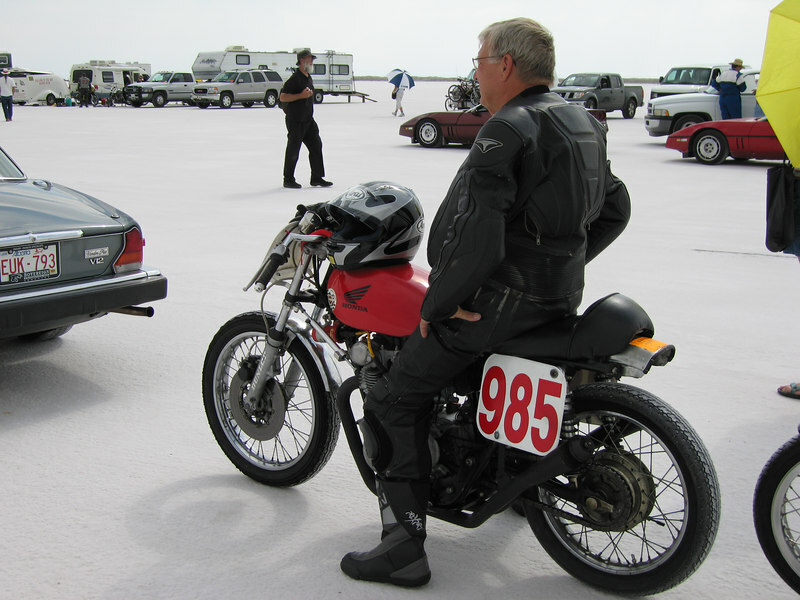 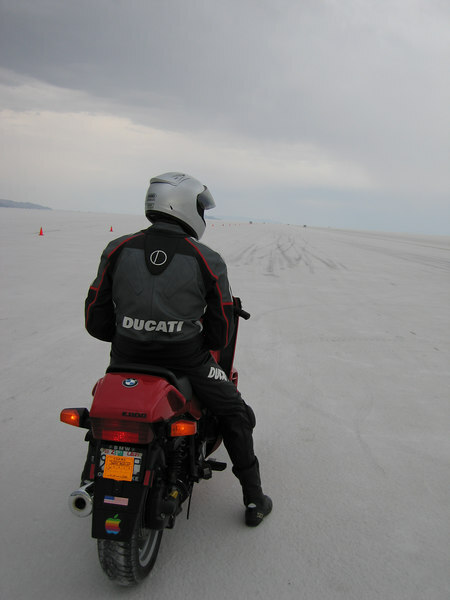 Scott and I tried to get into the 130mph club on the salt flats with Todd's K1100RS. 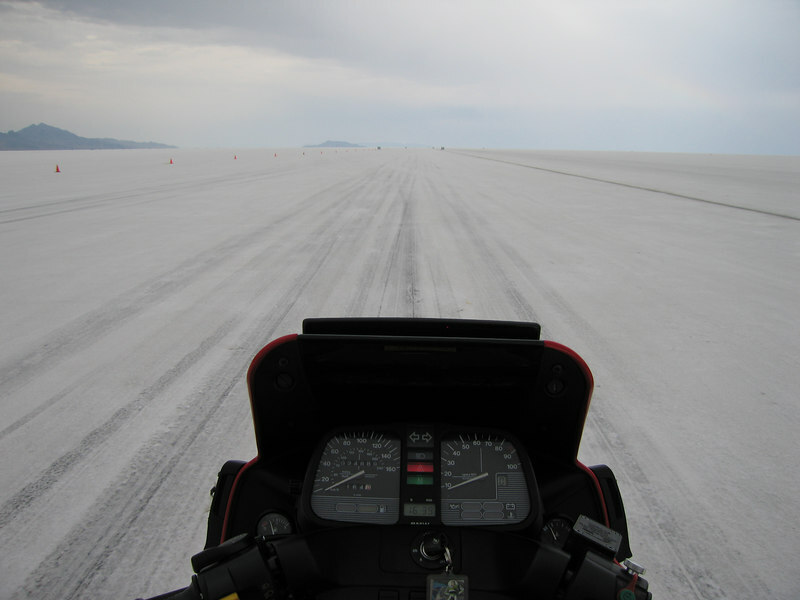 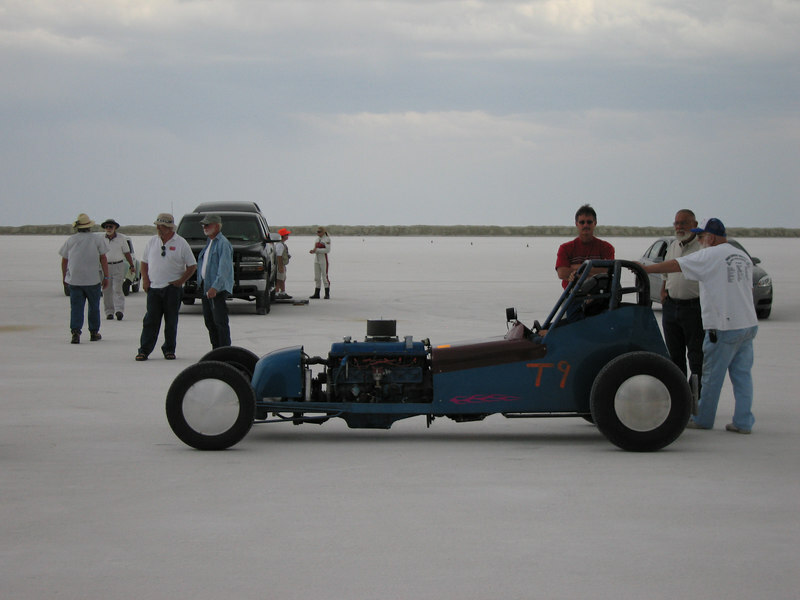 We only hit 128mph, so we'll have to try it again next year. 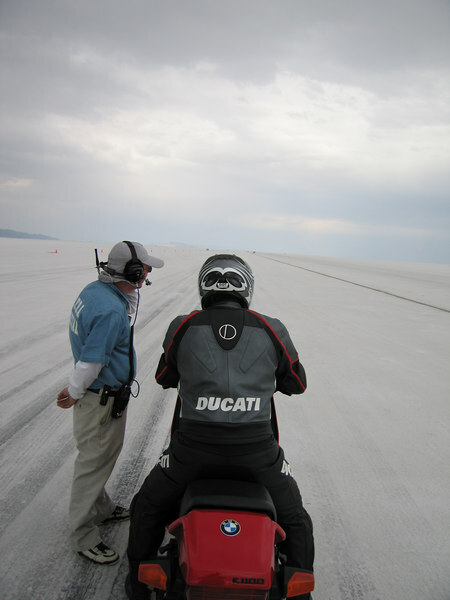 "Do I smell nitrous? 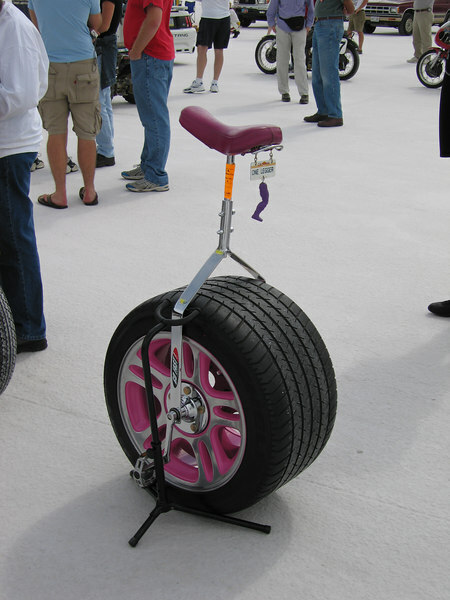 'Cause that's illegal you know."